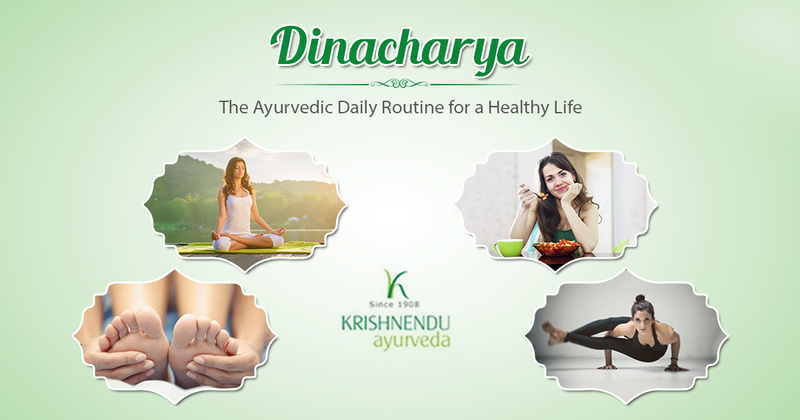 Dinacharya is the daily routine concept in Ayurveda that formulates daily activities based on the cycles of the nature. The three doshas, Vata, Pitta, and Kapha each have their own period of time when their energies dominate during a twenty-four hour day. 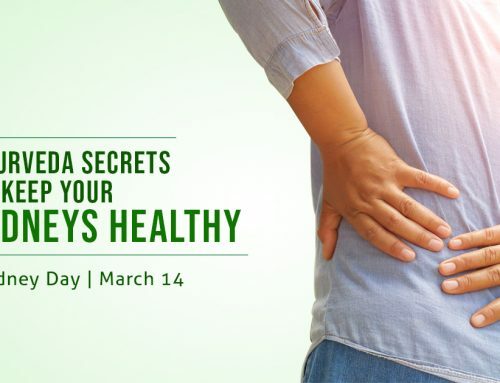 Establishing a routine in tune with the doshas help support the body’s natural rhythm as well as maintains balance and promotes optimum health. 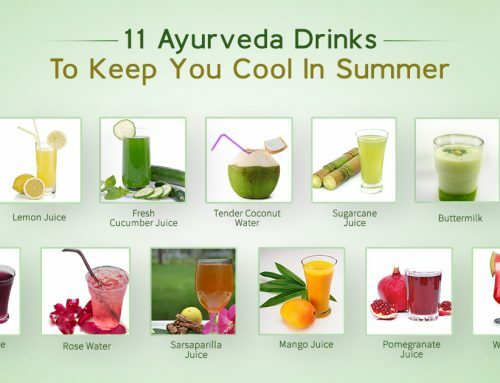 Here is how to follow an Ayurvedic dinacharya. • Waking up – The ideal time to wake up is two hours before sunrise during the Vata time of the day which is also the most Sattvic, peaceful and still time. It is also ideal for spiritual practice and learning. • Elimination – Drinking a glass of lukewarm water and evacuating the bowels in the morning after waking up is considered the healthiest. Waiting longer could lead to an increase in Ama or toxins which can cause imbalances in the body. 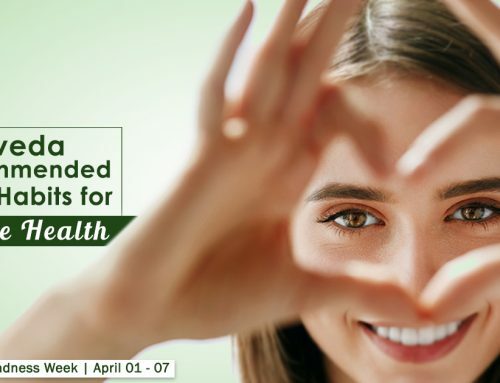 • Cleansing sensory organs – Along with washing the eyes and brushing the teeth, scraping the tongue, oil pulling, nasya or neti poti and cleaning the ears are also recommended by Ayurveda for effectively cleansing all the sensory organs. 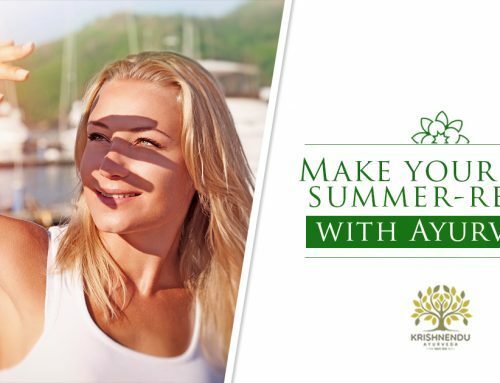 • Abhyanga – Performing a full body oil massage regularly will nourish and strengthen the body, promotes circulation while also preventing premature aging. • Exercise – Regular practice of any exercise or yoga enhances circulation and oxygenation of the tissues, strengthens the Agni, tones the body and rejuvenates the body. • Bathing – Bathing should be done after exercise. Use of lukewarm water is recommended for bathing. • Meditation – Meditation is key in dinacharya to help increase self-awareness and also to cleanse the mind of unwanted thoughts. • Breakfast – Breakfast should be warm, nourishing and wholesome. A healthy breakfast in the morning is mandatory after an overnight fast. Skipping breakfast will deplete the body of energy and induces lethargy. • Lunch – Lunch should be the heaviest meal of the day and should be taken between 12 noon or 2 pm as the sun and the Agni or the digestive fire is the strongest during this time. Skipping lunch or a late lunch can cause many metabolic disorders. • Walk – It is also recommended as a good practice to take a short walk after lunch to help promote digestion. • Relax – Sundown is considered another Sattvic time of the day and should be utilised for meditation or light exercise. It is also an important time to relax and stay calm. • Dinner – Ayurveda recommends that dinner should be taken at least three hours before bed to help the body digest the food before sleeping and thus to prevent Ama build-up. Dinner should also be lighter than lunch. • Sleep – Sleeping around 10 pm is the most ideal according to Ayurveda as it is the Kapha time of the day when the body naturally feels heavy. After 10 pm, it is the next active Pitta time when sleeping will be difficult. Sleeping at this recommended time will also ensure adequate sleep of 6 to 8 hours before waking up the next morning.